*HOT! 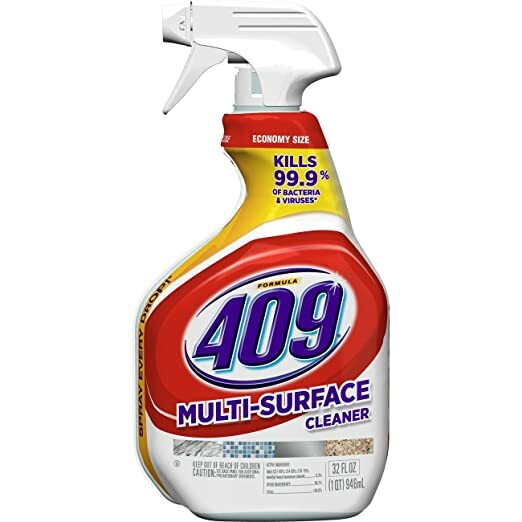 * Amazon Prime Pantry MEMBERS – Formula 409 Multi-Surface Cleaner, Spray Bottle, 32 Ounces , Quantity of 5,Just $3.53 + FREE Shipping! Add a quantity of 5 of Formula 409 Multi-Surface Cleaner, Spray Bottle, 32 Ounces at $2.89 to your cart = $14.45. Clip the 20% coupon. Check out as usual and on the final checkout page, apply promo code PANTRYSAVE . $5.99 shipping will automatically come off and $6 will automatically come off as well. 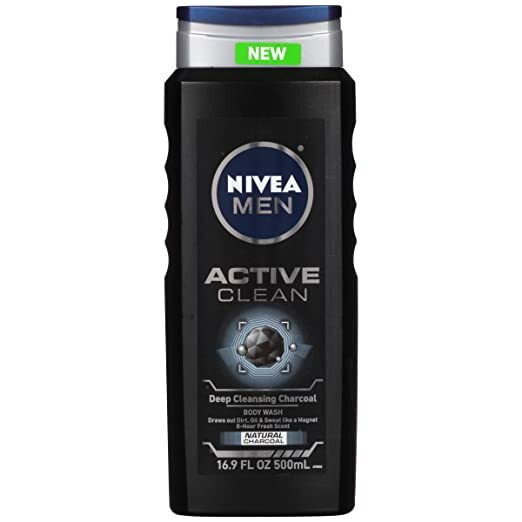 Final Cost: just $7.16 for all 5 shampoos + FREE Shipping! !